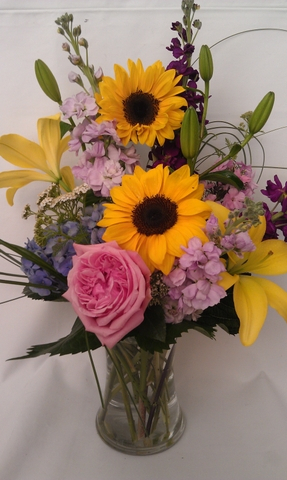 Looking to send flowers to that special someone? 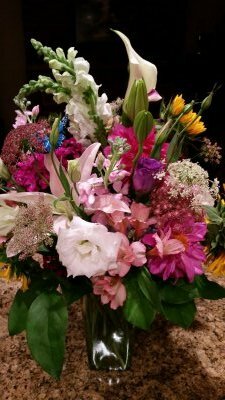 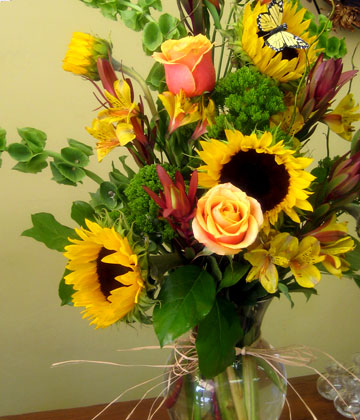 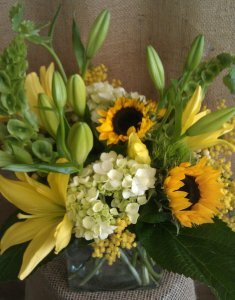 Brighten some ones day with a beautiful fresh colorful hand arranged flower arrangement from Hendersonville’s Flower Market your local full service florist in Hendersonville NC. 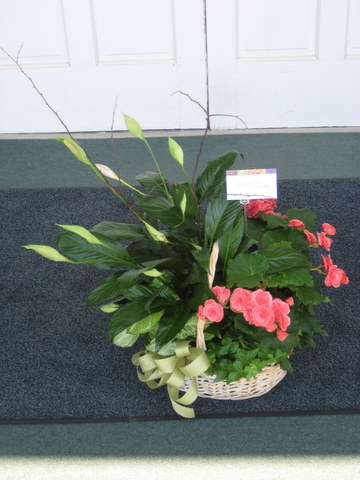 When you shop with Flower Market in Hendersonville NC you choose what you want to give and we take care of the rest! 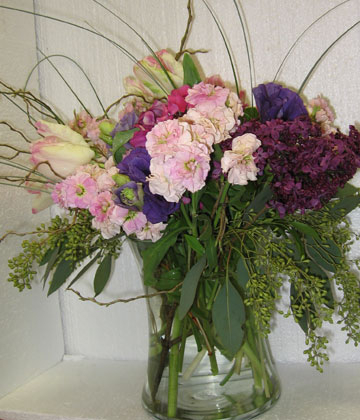 Let us surprise your friend or loved one with a fresh flower arrangement as a birthday surprise , a way to say Thank You, I Love You or Just Because. 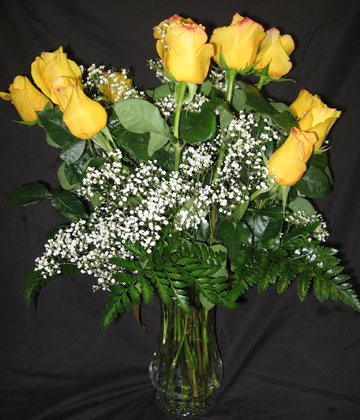 What ever your reason is to send flowers, when it is time to send flowers for any occasion to Hendersonville NC and surrounding areas call on the Flower Market, a full service family owned and operated florist. 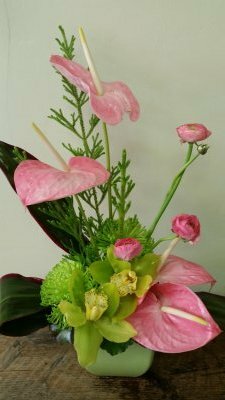 Let us help you make a statement with original arrangements, blooming plants or dish gardens – don’t leave it up to grocery store-bought flowers or pictures that misrepresent your purchases. 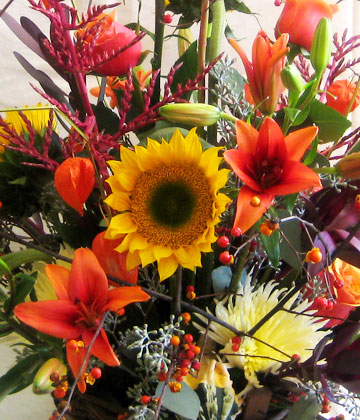 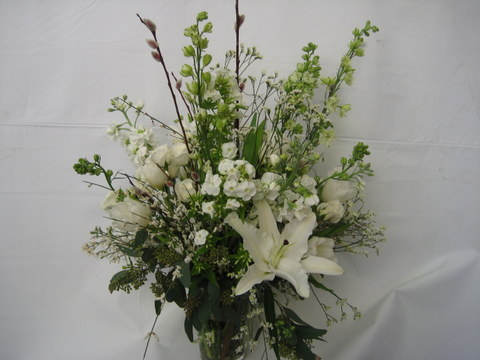 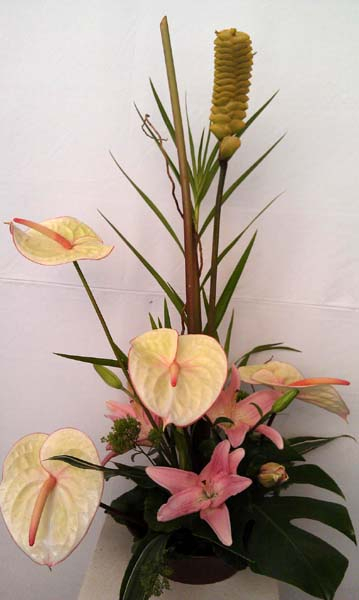 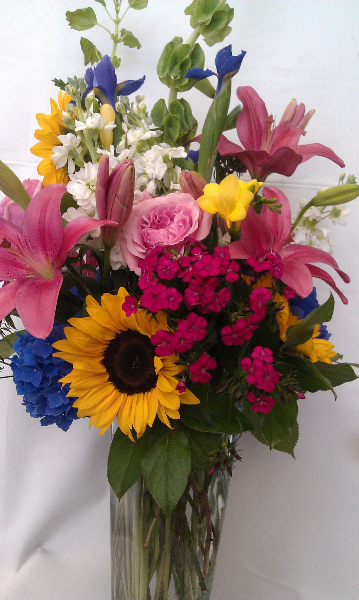 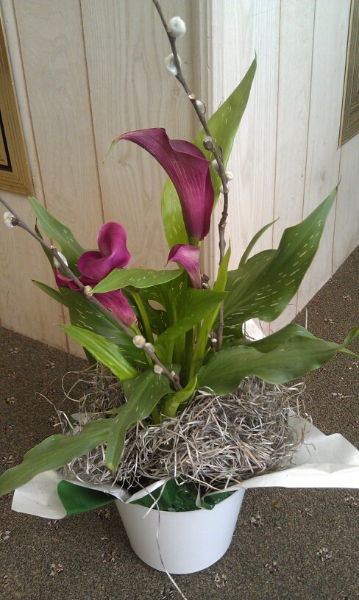 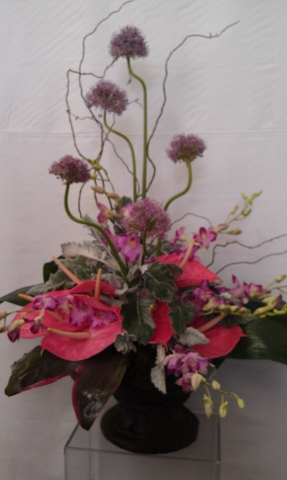 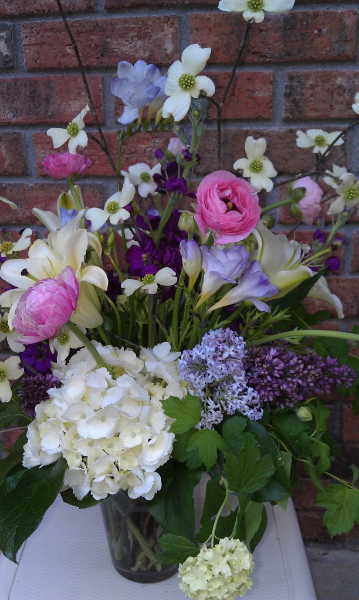 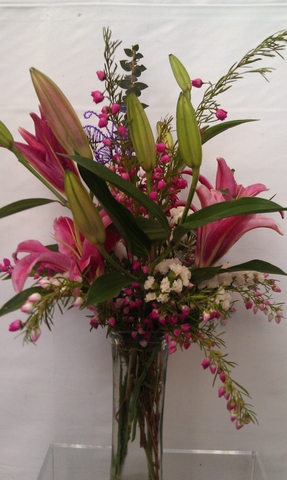 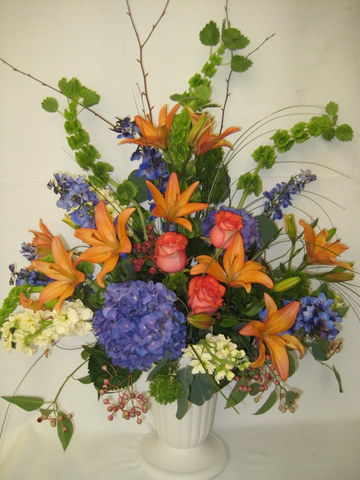 Our flowers are farm fresh, and artfully arranged by experienced designers! 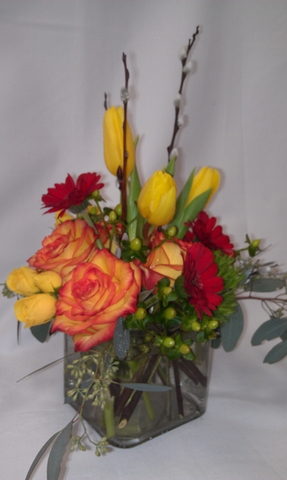 No boxes of flowers or “cookie cutter” arrangements! 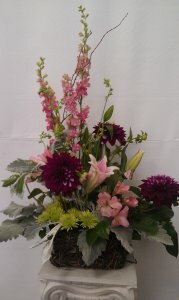 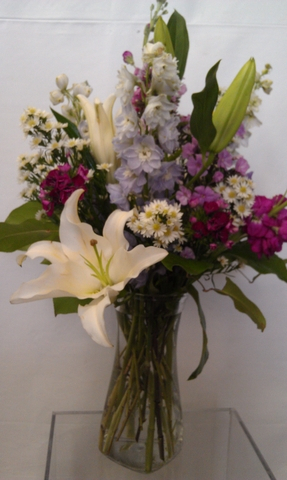 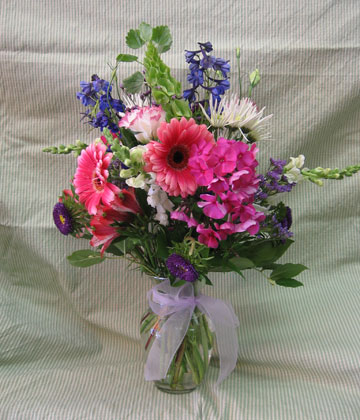 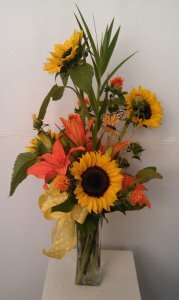 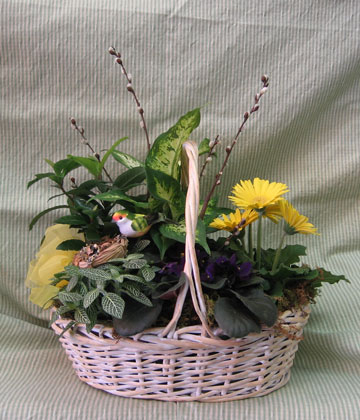 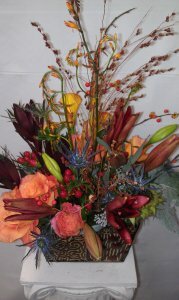 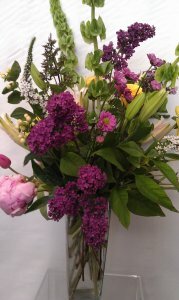 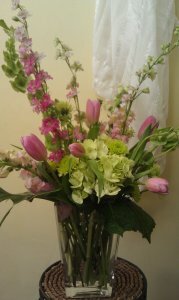 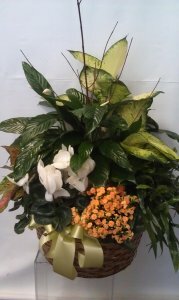 Prices for FRESH arrangements begin at $35 , $40, $45, $50, $60, $75 and up, according to your budget and “WOW” factor! 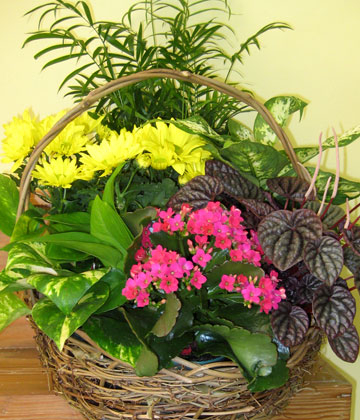 PLANTS range from $25, $35, $40, $50, $60, $75, and up for single green or blooming plants (selection may include orchids, hydrangeas, azaleas, begonias, and gerbera daisies, to name a few), and garden baskets that offer green and blooming plants together. 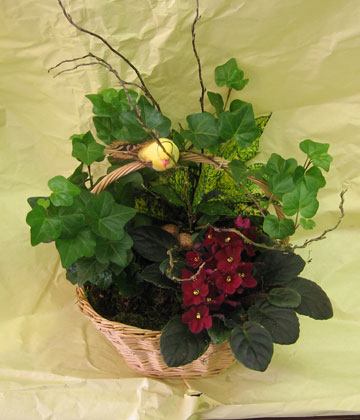 You may order by “DESIGNER’S CHOICE” where we choose a seasonal `selection for you, or you may specify types of flowers or plants that you like.